Official “Streets of Poverty” Music Video ft. AKX Just Released! We have just released the newest music video for the “Streets of Poverty” track off the 7 Years in Babylon album. Check out the video, then comment and let us know what you think! Click here to watch the video! Official “Streets of Poverty” music video release party! Click here to let us know if you are coming or call AKX at 720-276-7126 and reserve your spot. We are Releasing the video for Streets of Poverty, filmed on location in NYC and having some good food, while reasoning about Our Culture. Come link with me AKX and let us continue in positive vibrations and unity. Herbalist in da House.. Come hungry.. The new album has been released! Guess what, it is available for FREE download for the first 2 days! Get your copy now! Spread the word, make a comment, tell us what you think…we want to hear from you. As always, help the independent artists. NEW Official Music Video Released! 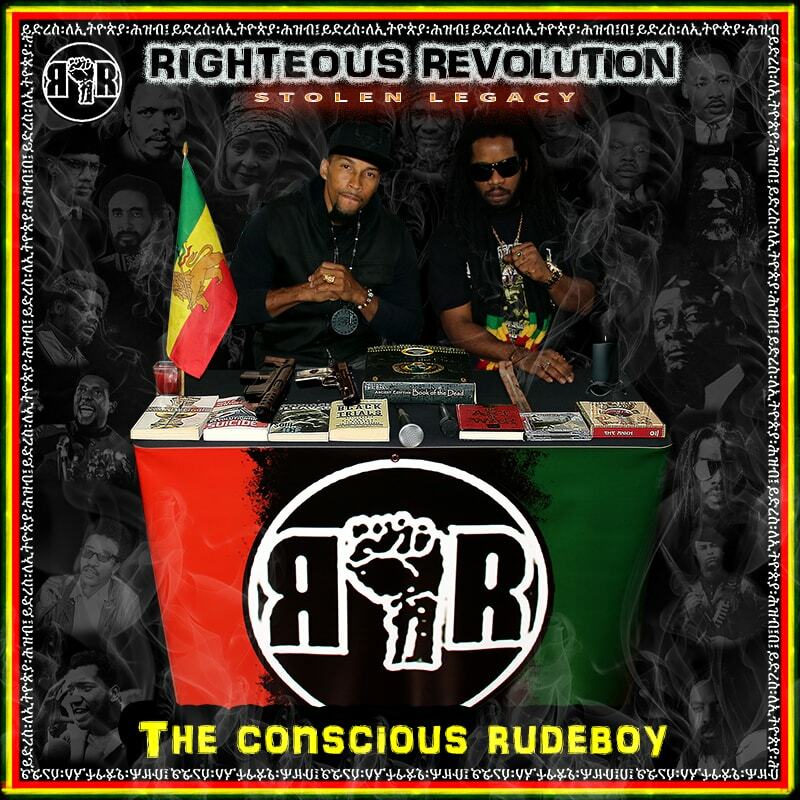 Check out the newest music video from Righteous Revolution “Core of the Earth”. Head over to the video gallery to watch the video, we guarantee you will like it. AKX drops knowledge over a sick Rhapsodic production. Dedicated to one of hiphops greatest Big L.
Out of Poverty & AKX of Righteous Revolution to perform at 2nd Annual Garvey Day! Don’t miss this live performance along with African / Black Awareness events. The Great Grand Father of PanAfrikanism, Black Nationalism, Black/Afrikan Economics, Do for self, and much, much more!!! Marcus Garvey was a proponent of the Black Nationalism and Pan-Africanism movements, inspiring Noble Drew Ali, Elijah Muhammad- Nation of Islam, The Rastafarian movement and more!! !, Which inspired a global mass movement, known as Garveyism. 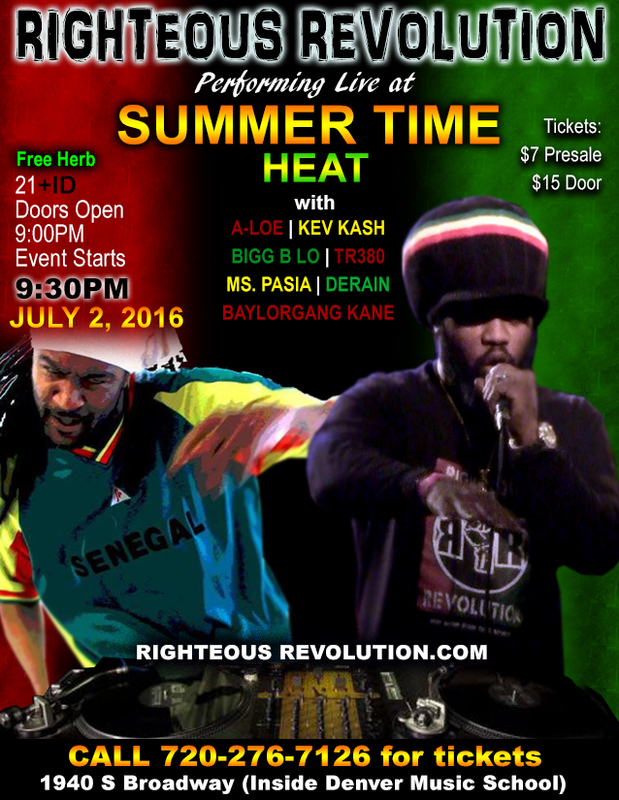 Righteous Revolution Live Perfomance! Don’t Miss It! There is nothing, I, as a hip hop fan from the very foundation enjoy more than just listening to a skilled emcee/rapper straight up flow and deliver “bars”. Hence, 16 bars is a tribute to that aspect or time in hip hop music where you are not in studio or on stage nor is the music coming from any form of recording, but the raw delivery of the emcee is featured. This will be an ongoing series wherein AKX gives you the delivery of pure lyrics. Ok, we admit…it won’t always be 16 bars. However, if you love pure and raw emceeing, this is what 16 Bars from Righteous Revolution is all about! Official music video for “Babylon Burn” released! We’ve done it! We have finally finished it! The official video for “Babylon Burn” has been released. Check it out on YouTube and give us a thumbs up, you can also view it on our video gallery page and like it from there also! This song was written 7 years ago and it amazes me that the lyrical content is still relevant today. Completing the video itself was alot of work but we knew we were bringing a powerful message to the people and it was worth every effort. Babylon Burn is actually symbolic of the destruction of the system wherein the poor are discarded, the masses are mis-educated and the people are made to believe that the evils around us are normal. Fire in this case is used to symbolize that which is best able to purge the wickedness that have become synonymous with the worlds governing systems. Post a comment to let us know your own views on the video.